Dancing Rhythms Of Love, Part 1.
deaf to all sound but that of the dun-dun drum. His hips doing the silent dance of lovers. young man, called by an elder’s appellation, entertained. while chasing oya*; doing sundry chores. He reckons he’d give to Silifa, his crush. If only… Oh, if only she had said ‘yes’ by the stream. he would harvest, and what envy he’d endure! But she still says ‘no’! Who does that? Silently admired by all. What with his riches. Yet, he catches the best oya*, none his rival. To think that Silifa prefers him. Him? Crippled by bush traps. Some women are blind! Every farmer laments, Bashiru harvests aplenty! Who are his parents in this village? Their story we know! Why must that fool Alao fall from that damned palm tree? And must Bashiru offer him help? Olowo igbo**! He must know that I love Silifa, surely he knows. 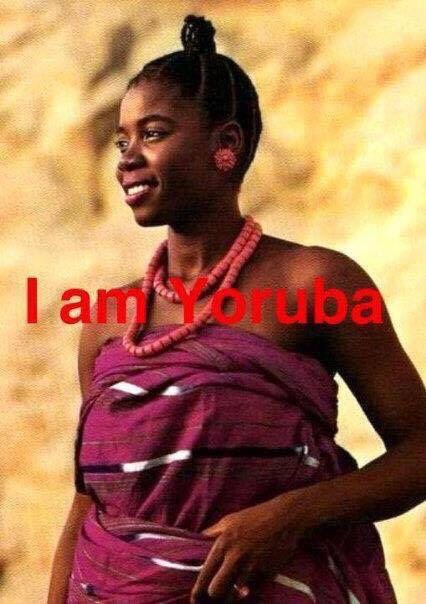 Agbaya***. I will have my bride yet. Some parents. Tall, dark skinned, supple hipped, high breasted. Alluring beauty, worthy maiden – abale* intact. Both old and young; farming pretenders and weathered hands. Wives angry, maidens jealous. Men puffy, cheats heaving. But why is life so cruel? Baami* insists I must marry Basiru. Foul of body and breath! Eewa gbami**** All legs only! Compared to my love. Just look at ‘Lawuwo’s biceps! Surely triplets there reside! But what can be done? We are so lucky, Moripe; to have Bashiru to parent. Our Silifa will have a life worthy of a princess. Trinkets, those finely woven adires* you so love and so on. Hmmmm ….. Baale mi*, remember how we too began o. Our daughter too deserves her choice be respected. Shut up! Foolish woman. So, what if we snubbed your father? That’s past tense o. Ehen! So, you would rather we stave, abi? What value has that lazy dancer? What’s his name again? Is he blind? Silifa that kings and Chiefs desire? Is it by force? Was his placenta buried in my compound? Or what, you this foolish woman? Or what? Did I to him appeal for help? He offered ..
Go get my food! Olawuwo ko, olafuye ni!!! *What do you reckon the various characters should do next? © 12th May, 2016. Adewale Adeniji. *Olowo igbo- Money miss road. *Agbaya – Foolish old man. *Abowaba – Coming back to you. *Ka so ra o – Be very careful here. *Eewa gbami – Somebody help! *Adire – local, hand woven, patterned clothes. *Eewa beru Oloun – Why don’t you fear God. ← Our Relationships_Domestic Violence_Na By Force?